McLaren P1 supercar was expected at the 2012 Paris Motor show but it made its debut earlier and amazed the racing car fans. It is the new sporty car that will give you a true racing experience. The exterior is stylish and matches to any sports car. The interior is compact but comfortable. 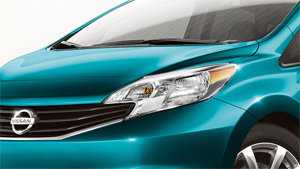 The safety features are the most advanced and the roaring engine can give you a speedy drive. The interior is compact yet comfortable. The seats are tightly fitted in the cabin and you get a true racing car feel while sitting inside. The whole car is designed as the delicate lightweight vehicle so that the speed is enhanced. It is powered by an updated version of its twin-turbocharged 3.8-liter engine. A KERS hybrid enhances its output power up to 800hp.The mid-engine design uses a carbon fiber monocoque and roof structure safety cage called Mono Cage. The 1,320 pounds of downforce before reaching its top speed. The coefficient of drag is 0.34, which is very low. 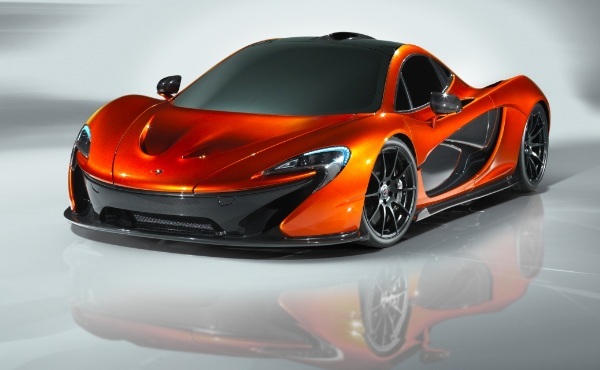 So, get ready to experience the racing drive in the new McLaren P1 supercar.